HBTV | HBTV 5 | News & Information! 6-13-06 What's is Freedom Hills? 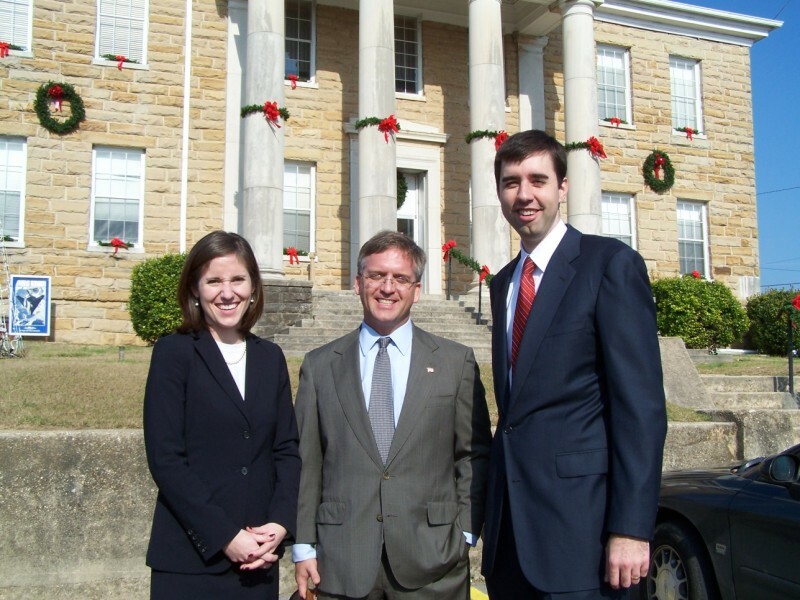 4-1-06 Haleyville Area Chamber of Commerce Launches New Web Site! New Year's Eve - "Teal Awards"